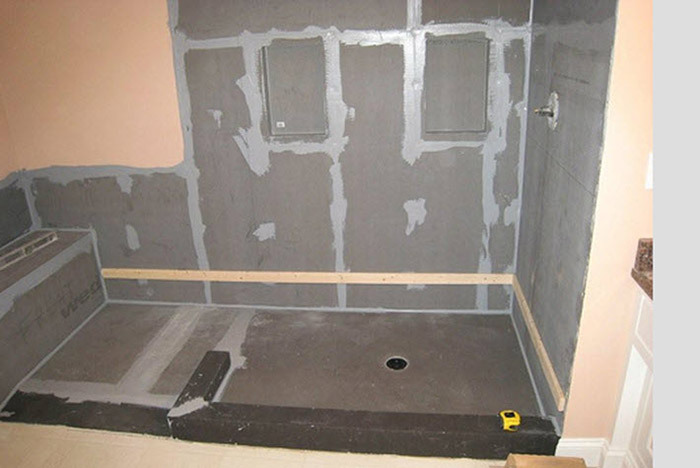 Waterproof shower solutions with easy installation. 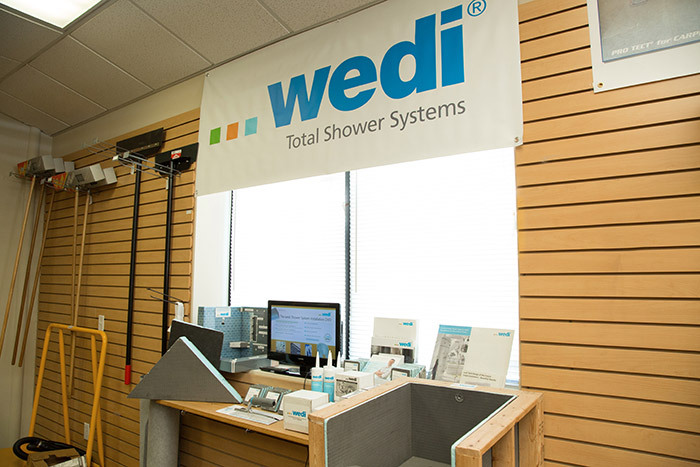 These products can also be used in combination with Wedi’s building panels to create a shower base that does not require preslooping and is resistant to cracks, mold, membrane pin holes, and clogged drain weepholes. 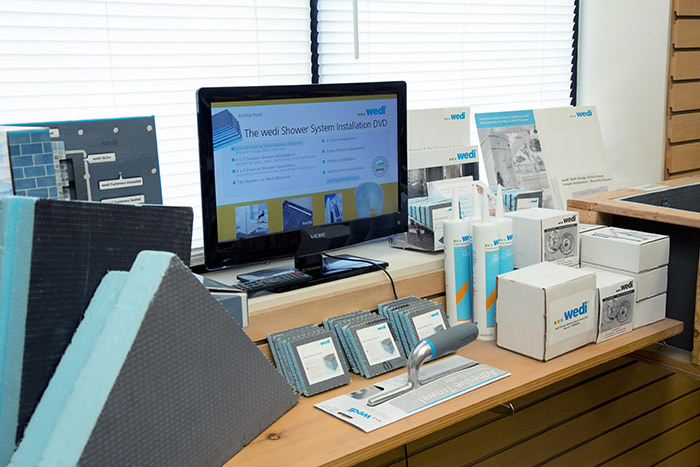 And it can be installed in only 30 minutes!